The Classic 997 is a stylish portable 3 band LW/MW/FM radio with a large loudspeaker for clarity of sound. It has an angled tuning dial and top mounted controls for ease of use. 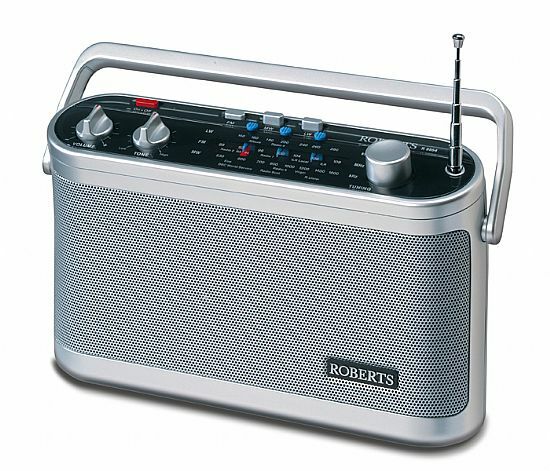 The Classic 954 is a traditionally styled portable LW/MW/FM waveband radio. It has a large speaker for improved sound quality and separate tuning controls for enhanced listening. The Classic 954 also has a favourite station indicator to help you locate your preferred radio stations quickly. 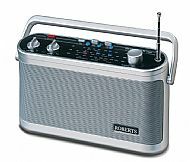 Simply add batteries so you can take this portable radio with you. 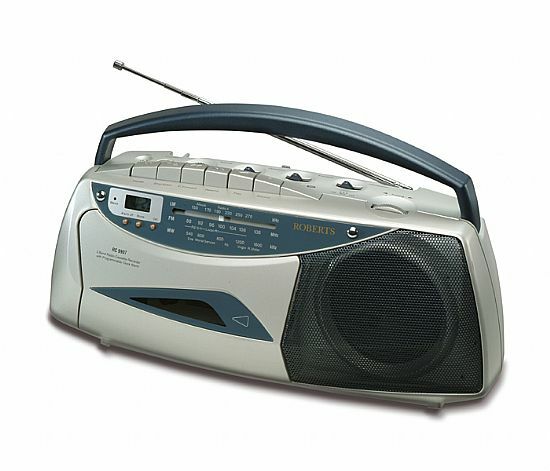 The Radio Cassette RC9907 is a classic looking LW/MW and FM radio cassette player that also acts as an alarm clock. 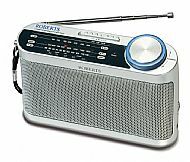 You can choose to wake to your favourite FM radio station, buzzer or your cassette. The RC9907 also has a timer record facility.